We will ease back into things this week be reviewing behavior and expectations in the classroom. We will continue to work on our Math Choice Board. In writer's workshop the students will be learning new strategies to decompose words. Report cards will go home this Friday, January 11th. Please do not be alarmed if your child has not moved up in reading or writing levels, the 3rd six weeks is always very hectic with the holidays and we will see the most growth this Spring semester. As always, if you have any questions please do not hesitate to email me. 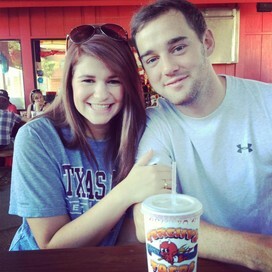 A Few Pictures from Our Last Week Before Break! 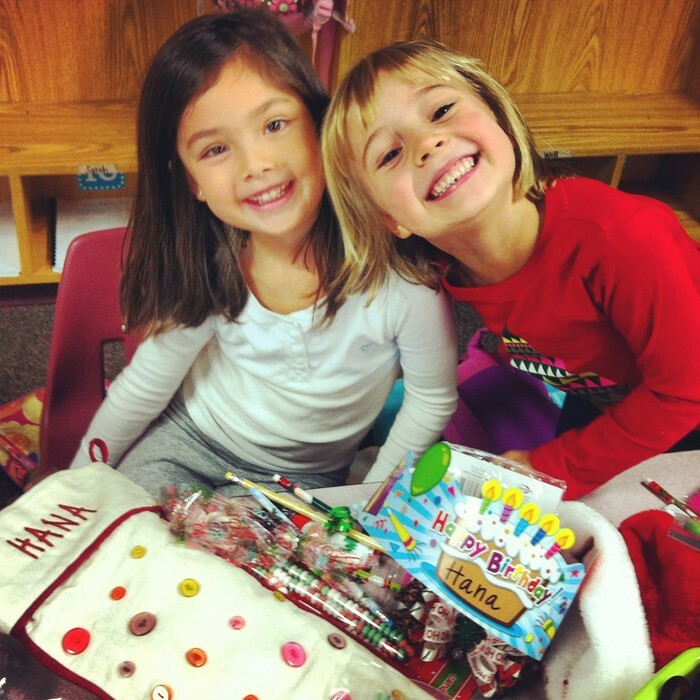 Hana and Olivia opening their stockings! 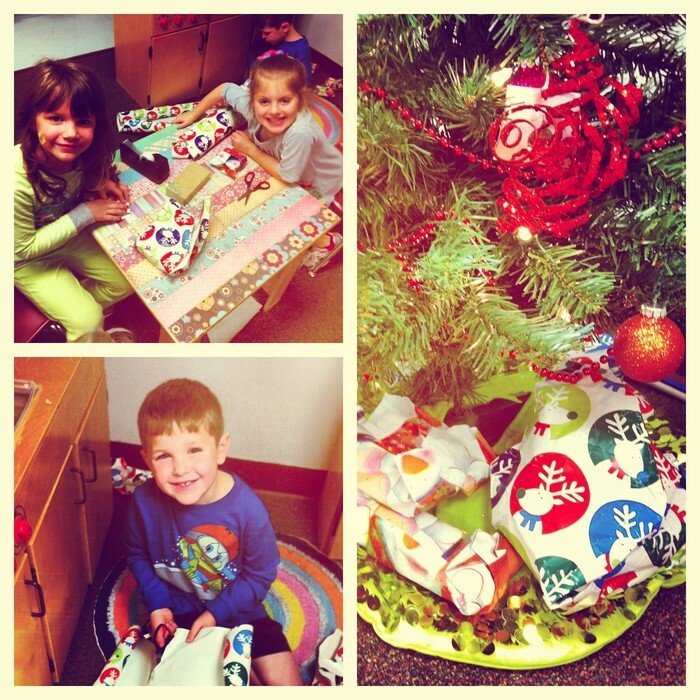 Morgan, Ryleigh, and Johnny wrapping presents to give to each other! 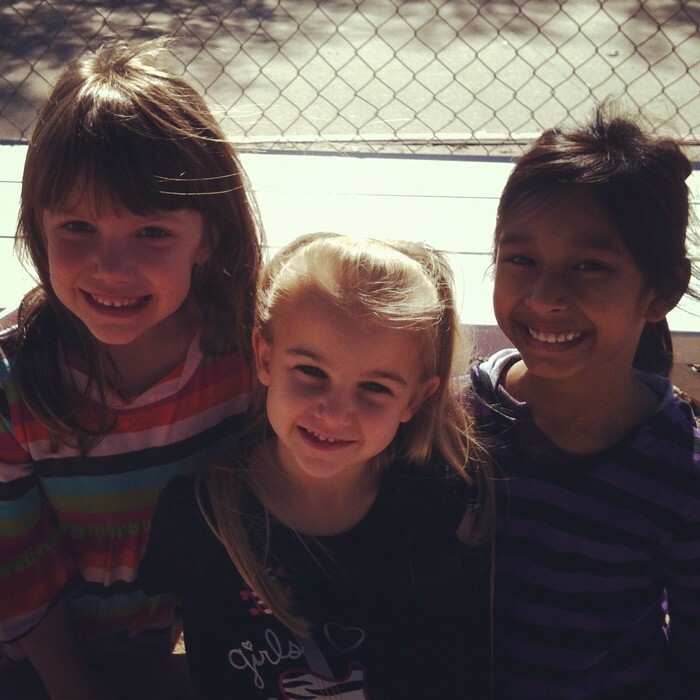 Morgan, Ann Margaret, and Iqra at recess. 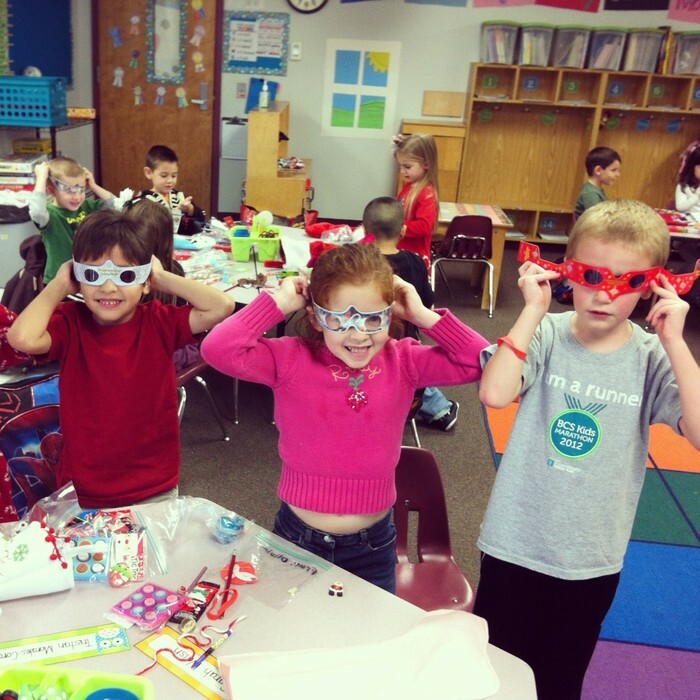 Tristan, Sarah, and Trey enjoying their stockings! 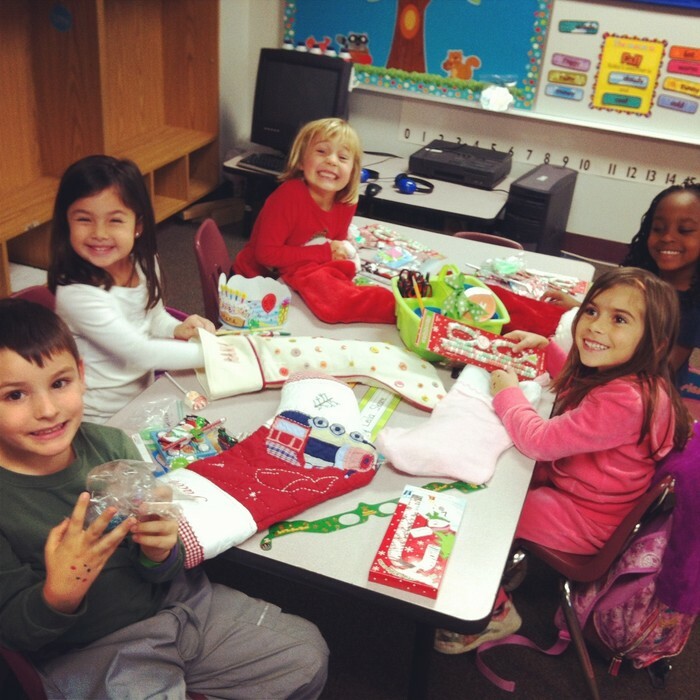 Jacob, Hana, Olivia, Nei-Seyjah, and Leila opening their stockings! 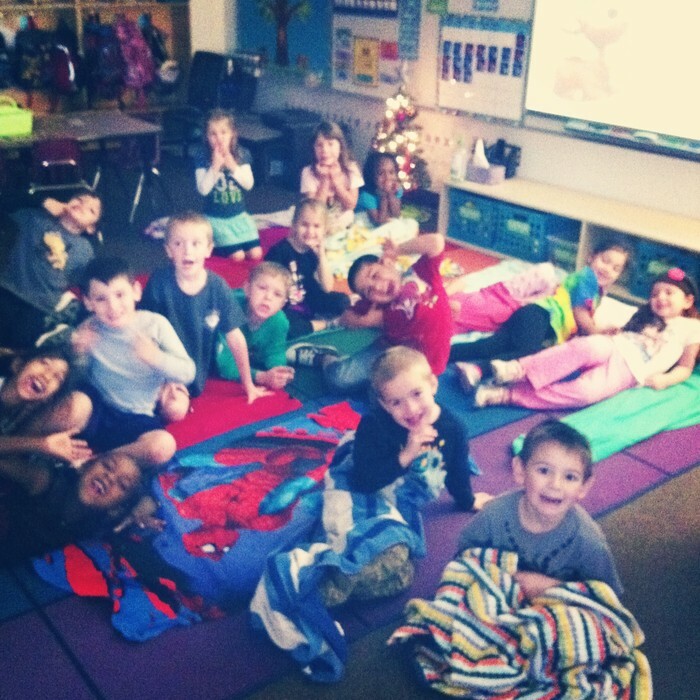 All of us watching Ruldoph The Red Nosed Reindeer!